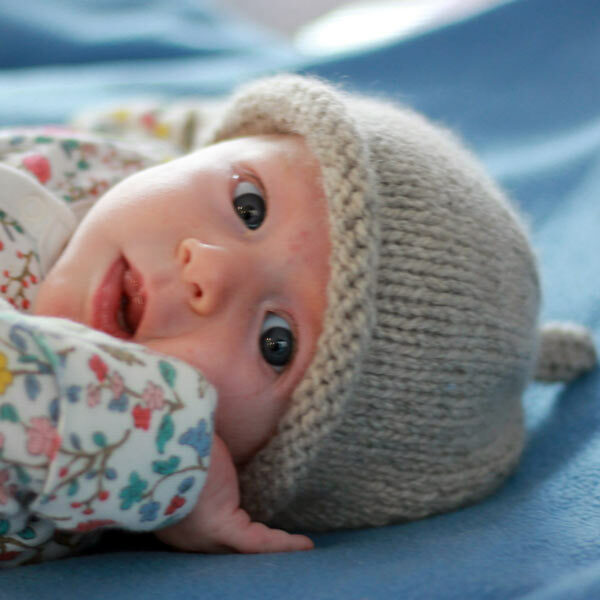 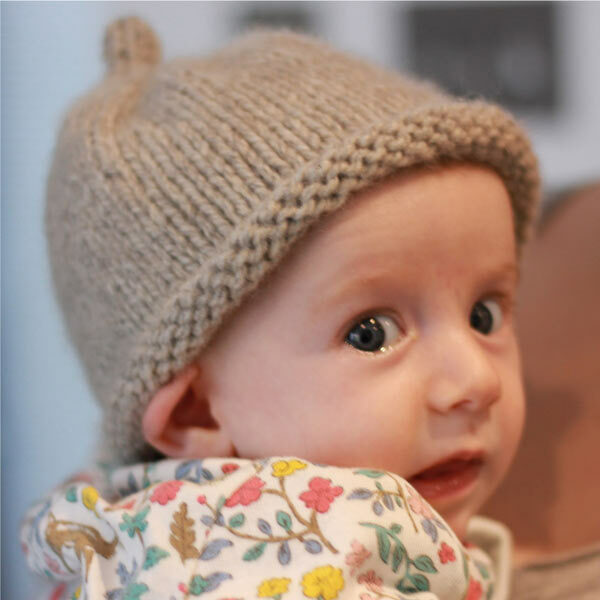 Baby Bell is a cute cashmere baby beanie hat with a curled rim and a small stalk at the crown. 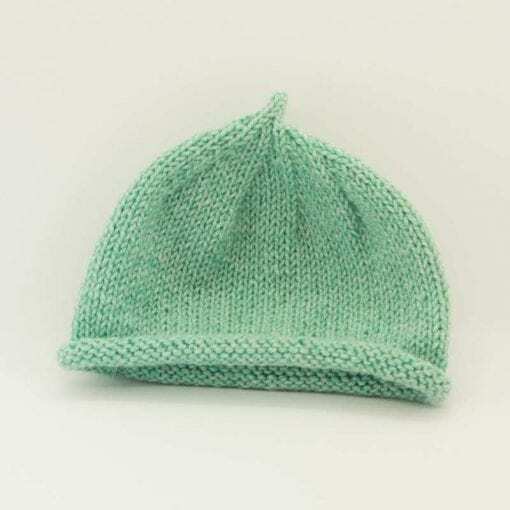 Designed for Altopiano yarn, but now also re-written for Di Lusso as well. 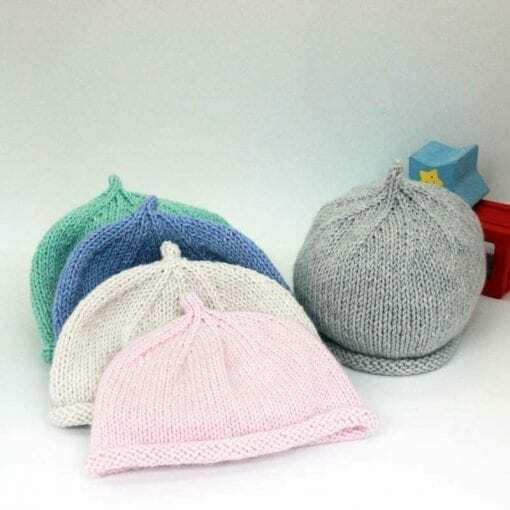 It’s the perfect quick knit gift for a baby shower or a new Mum.. 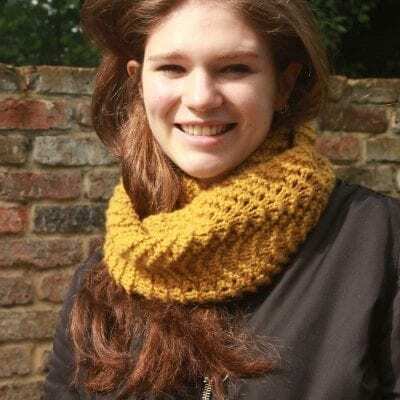 It is also available as a pdf pattern download. 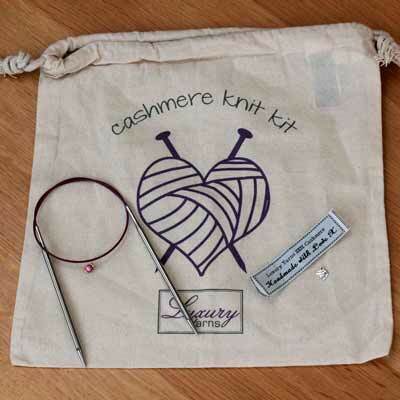 As with all our kits – the pattern is included free of charge. 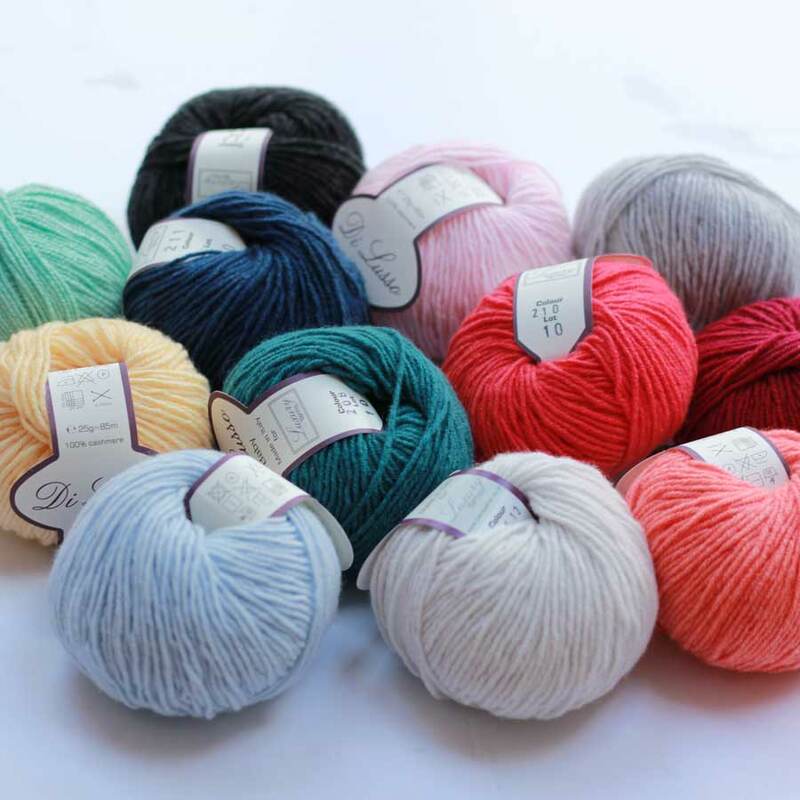 See below for sizes and yarn requirements. 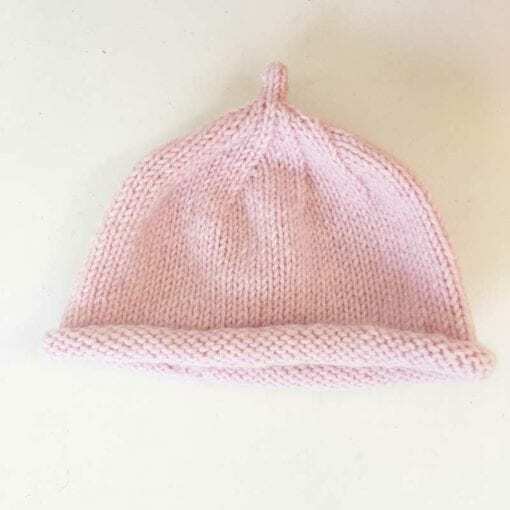 This pattern is also easily adapted for use with this yarn. 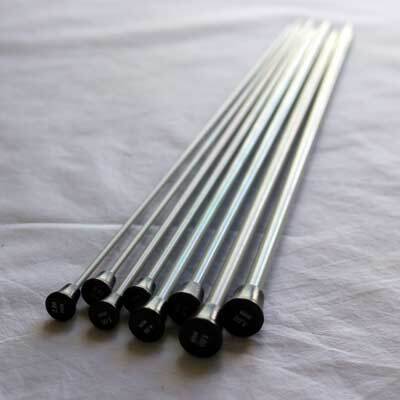 Needles required are 3.75mm. 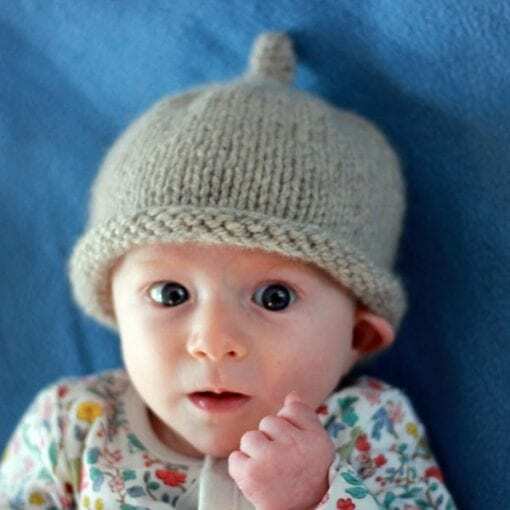 If you purchase this yarn I will include adaptation. 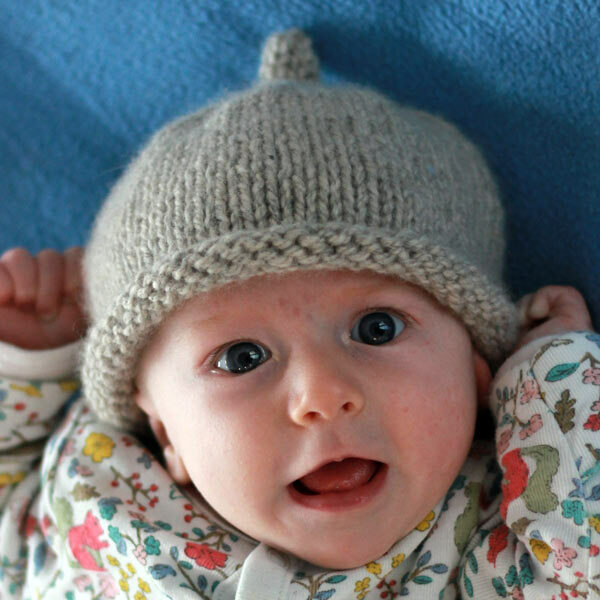 BabyBell is a cute cashmere baby beanie hat with a curled rim and a small stalk at the crown. Designed for Altopiano yarn, but now also re-written for Di Lusso as well. It’s the perfect quick knit gift for a baby shower or a new Mum.